Switzerland is known for its cheese, swiss chocolate and of course the great mountains where you can go hiking, skiing or snowboarding. 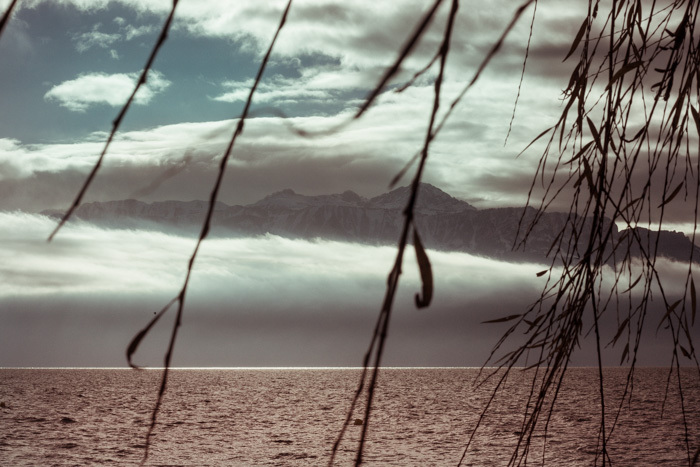 Below the mountains you can find beautiful untouched nature like lake Geneva near Lausanne, a small swiss town, where we did the “Swiss Lake” winter fashion photo shoot together with Nicole Pitton, a friend of mine. It was great shooting, even though we had to make sure to be quick and always keep moving to prevent from freezing. 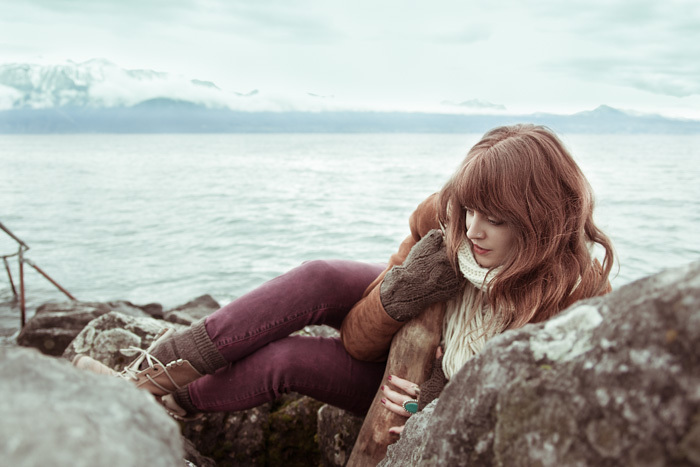 Our model Lakmina was a natural, ginger beauty with eyes as blue as the lake behind her. 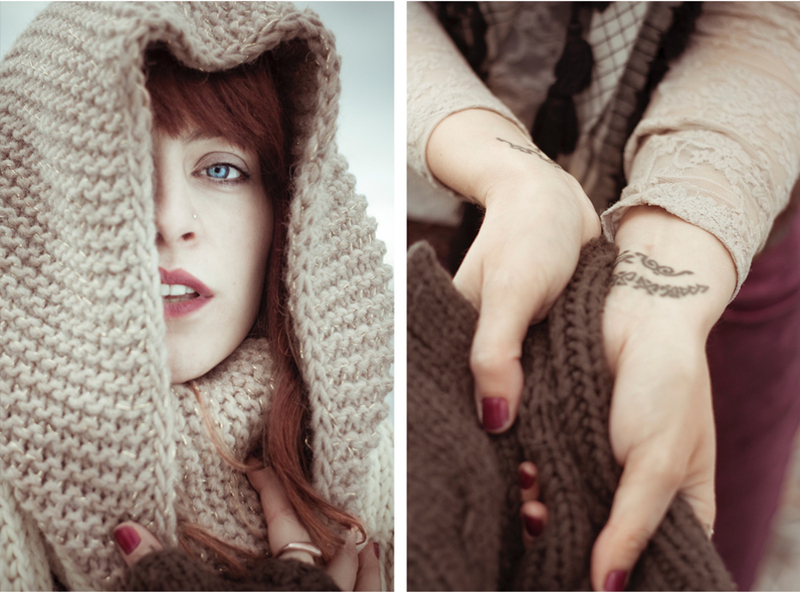 Comfortably warm in her wool scarf she enjoyed the silent and serene nature around her. Her movements were very natural, which made it easy to get great shots of her. When you are shooting in such a beautiful location it’s simple to tell a story with your images about the environment the shoot took place in. The techniques used for these images vary from close ups and portraits to landscapes and artistic images, where we played with the focal point. 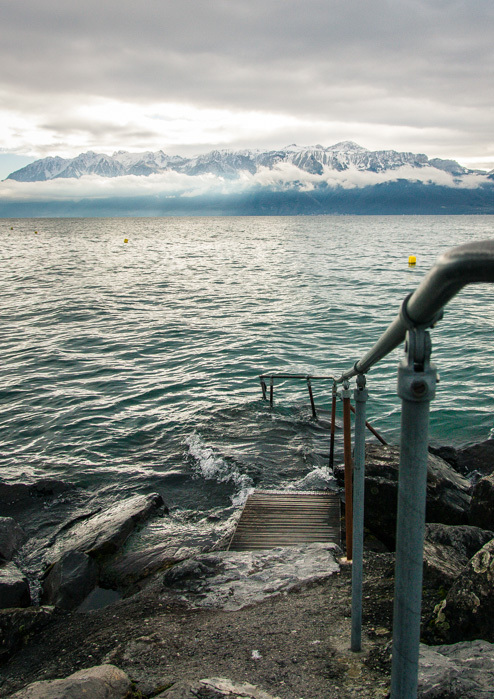 The images of the “Swiss Lake” shoot have grown very popular among the licensing clients of Megan Alter Photography. They have been purchased several times to use for online content and advertising.